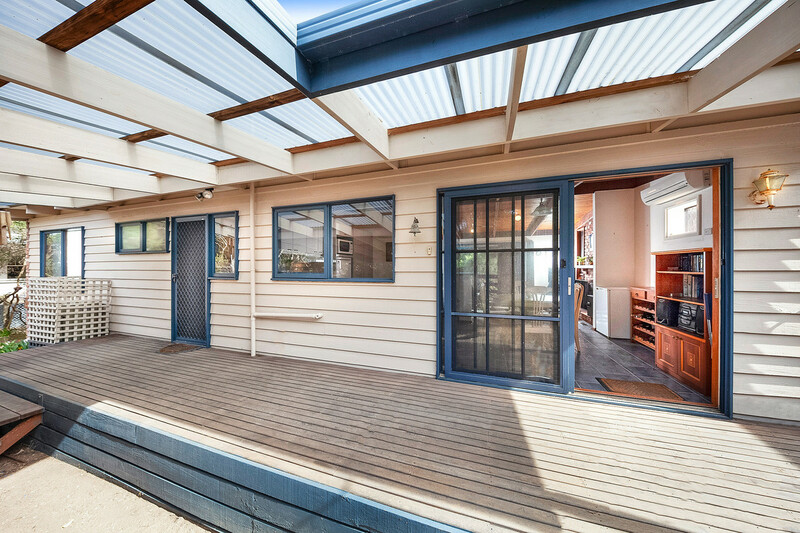 SALE BY CLOSING DATE FRIDAY 10TH MAY AT 5PM. 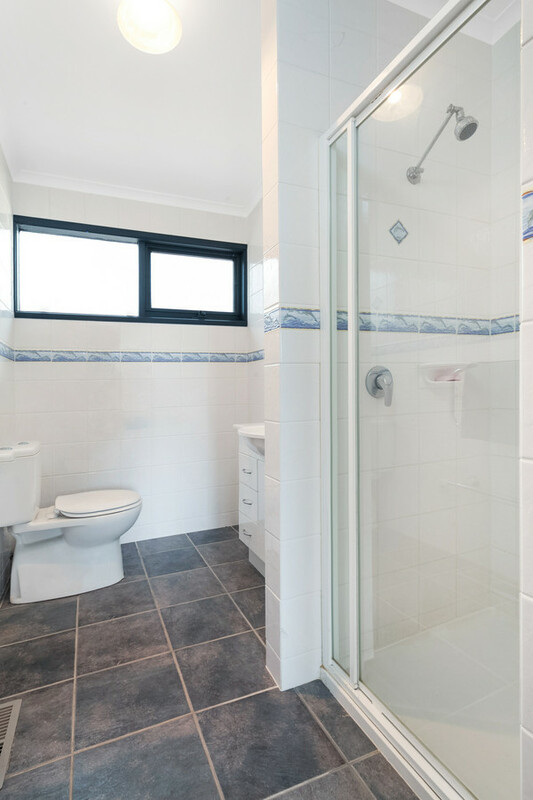 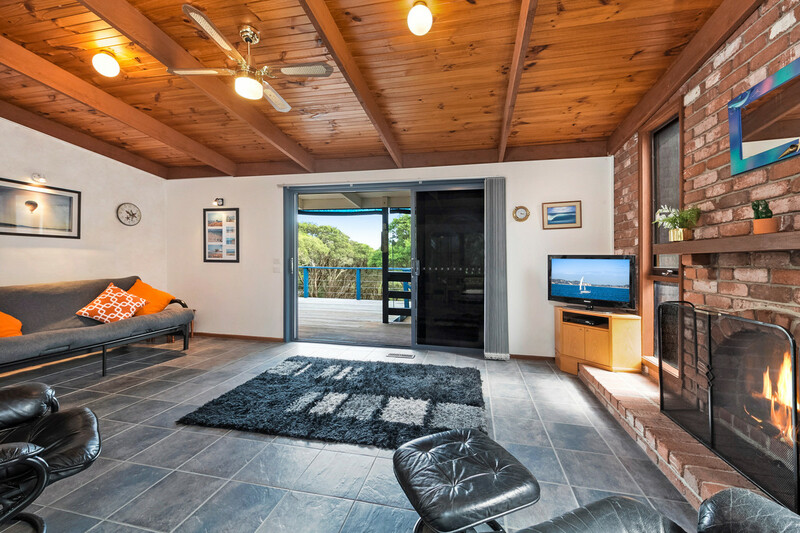 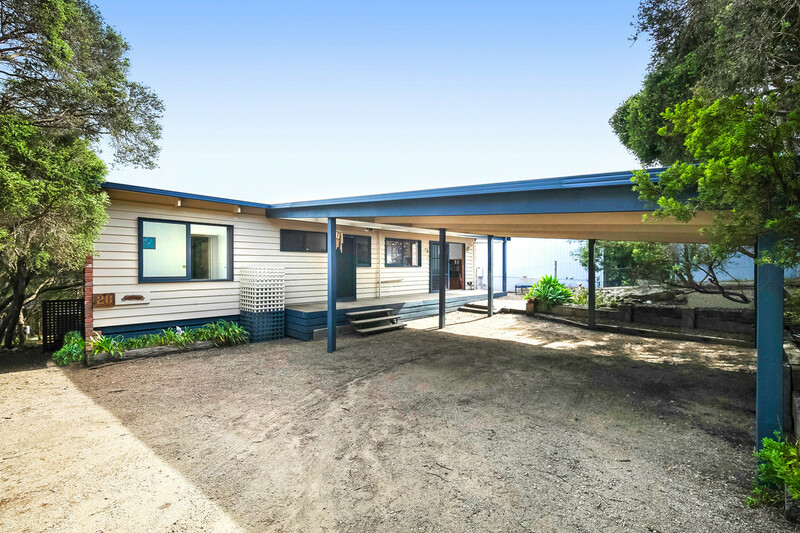 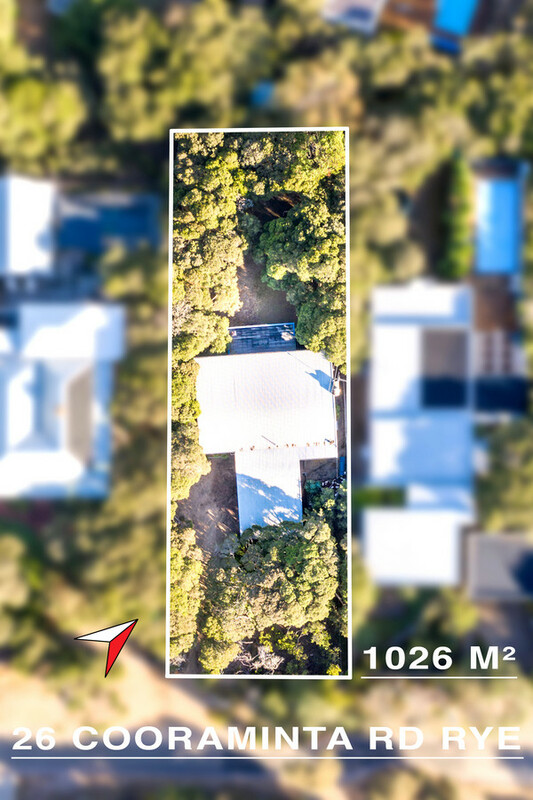 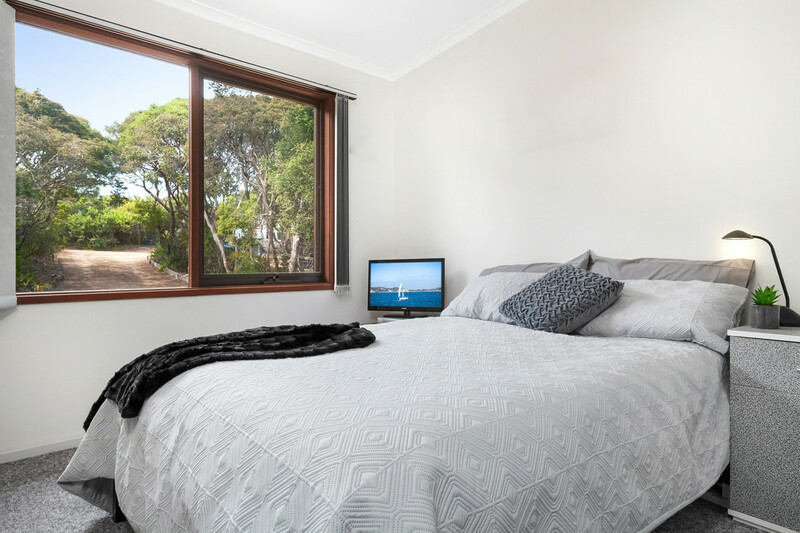 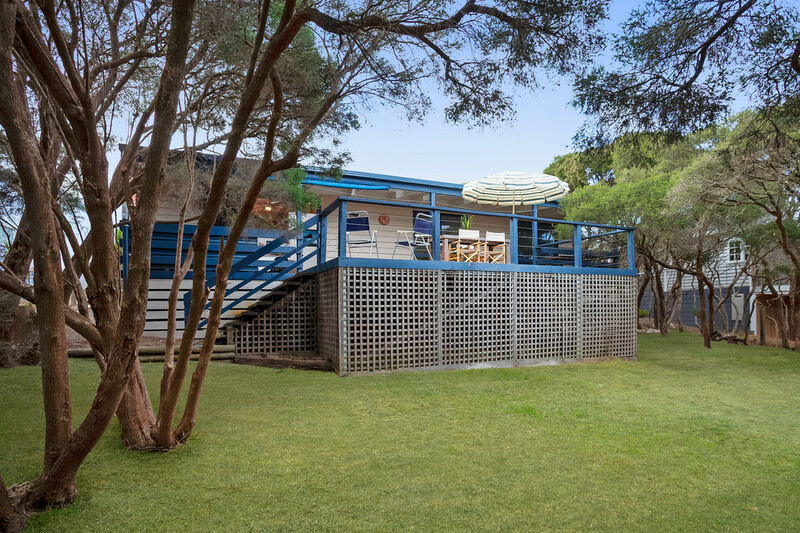 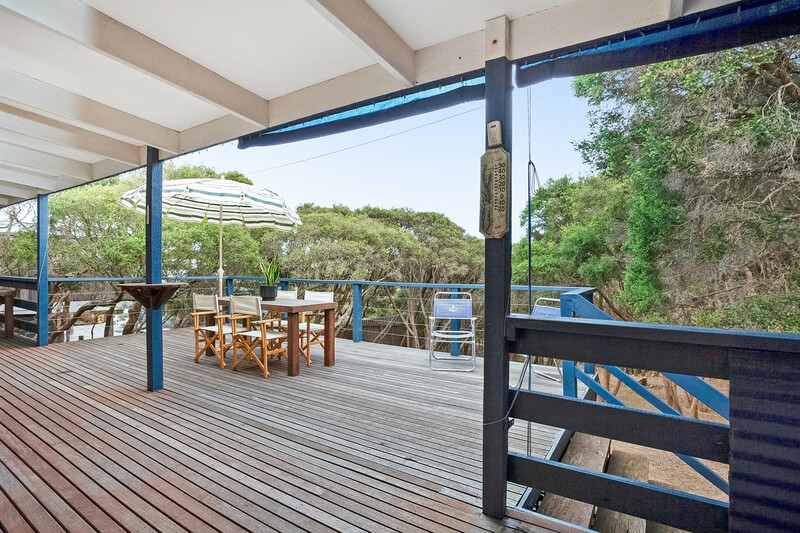 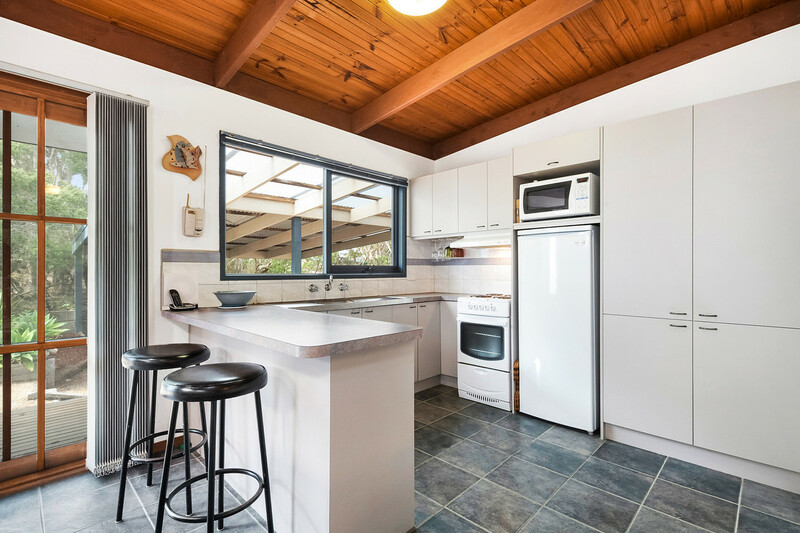 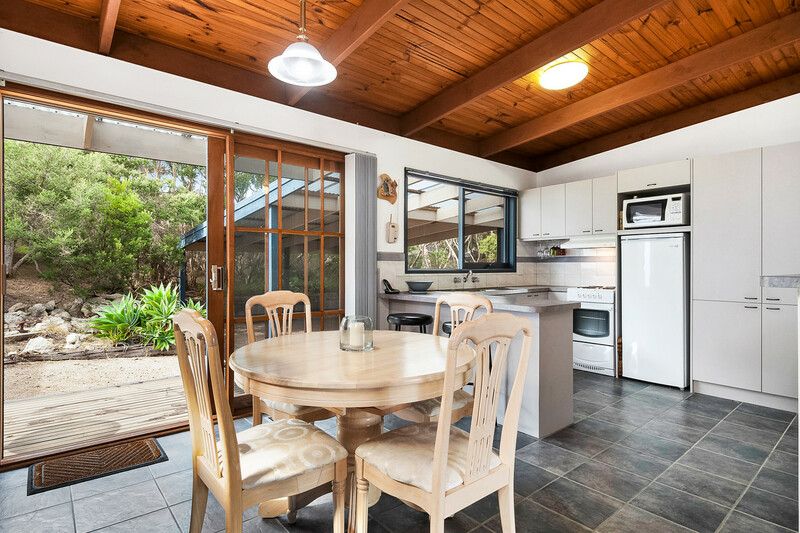 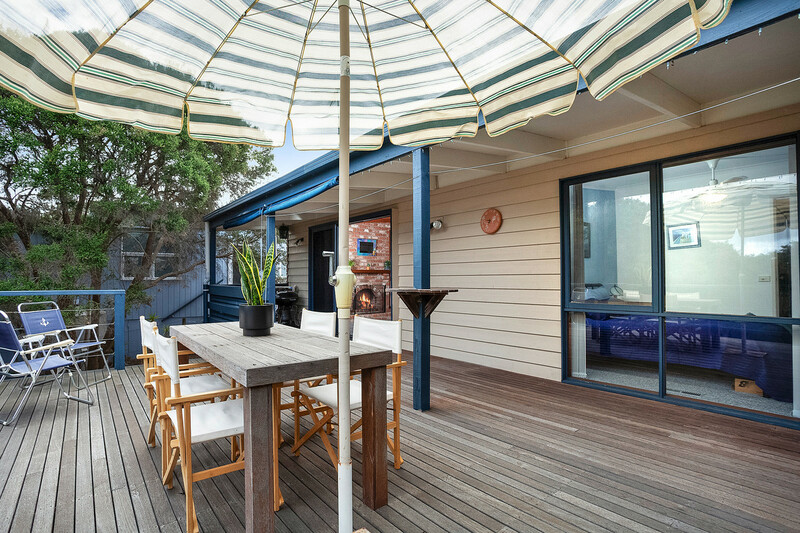 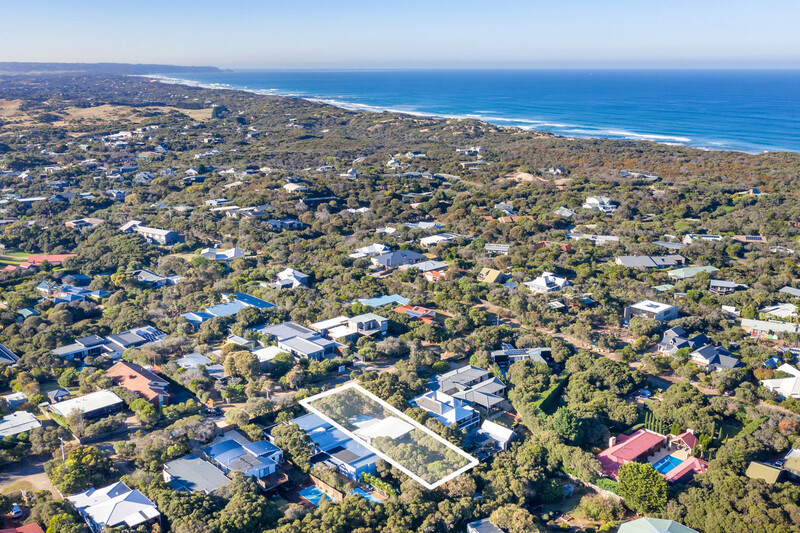 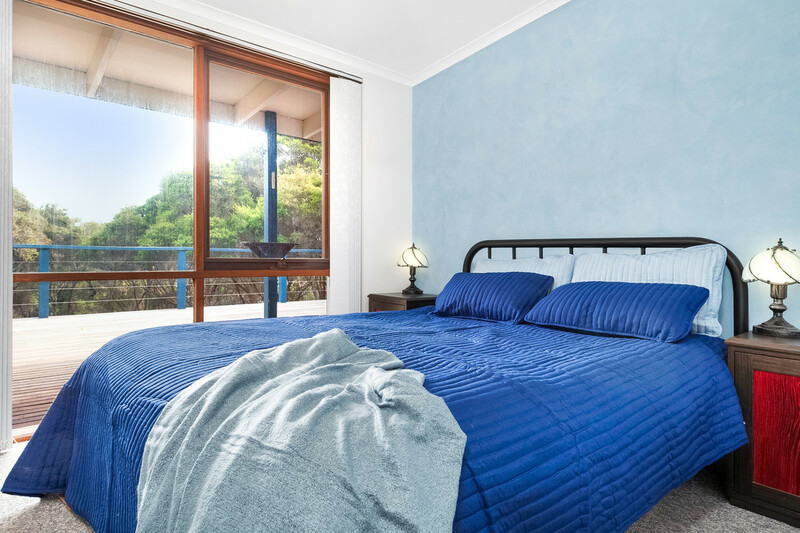 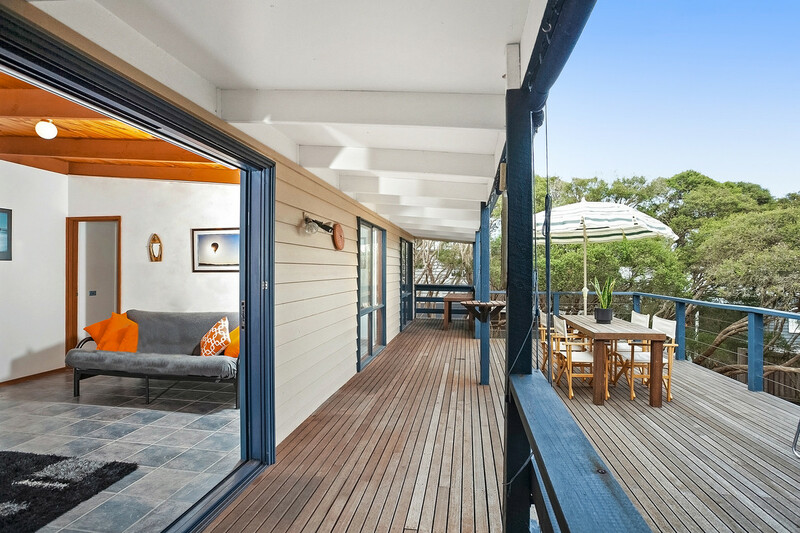 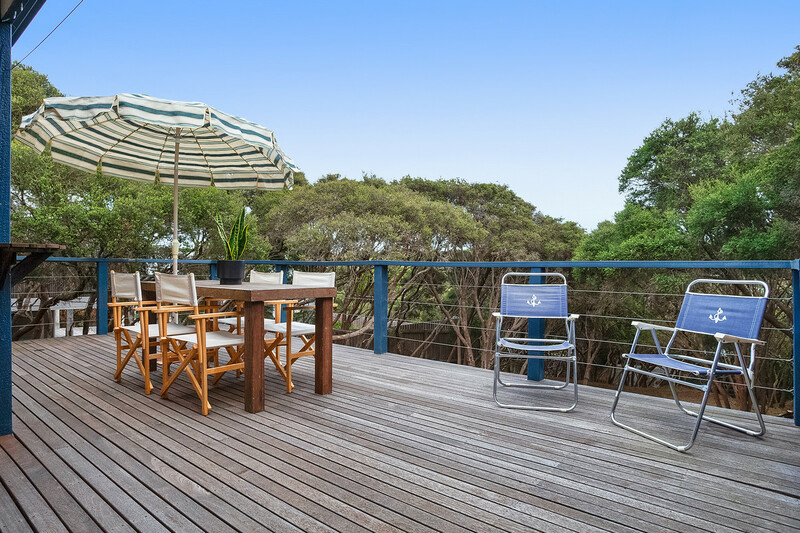 Ideally located a leisurely 400m stroll (approx) to the National Park Reserve and ocean beach access to No.16 Beach is this classic cedar weatherboard retreat. 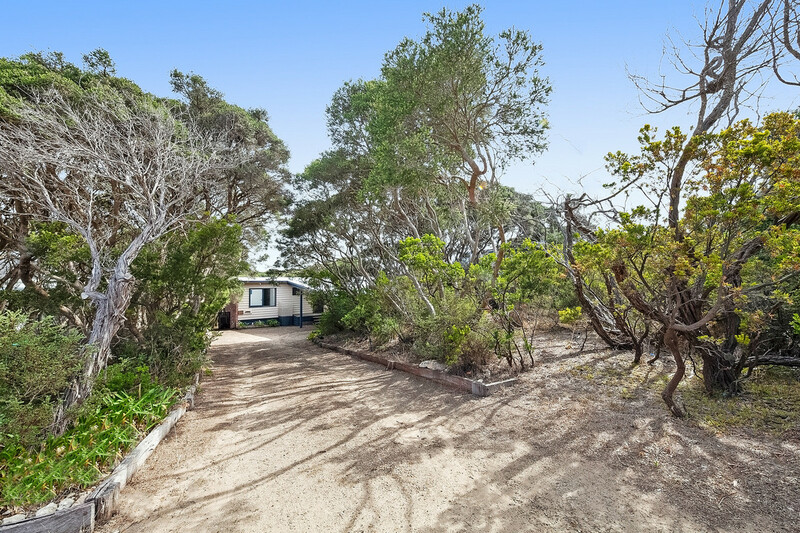 Superbly situated on a generous, rustic 1,026m2 allotment it features: 3 bedrooms, separate bathroom and laundry, open plan kitchen / lounge and dining leading out to a spacious rear deck ideal for entertaining or just soaking up the afternoon sun & enjoying the sound of crashing surf nearby! 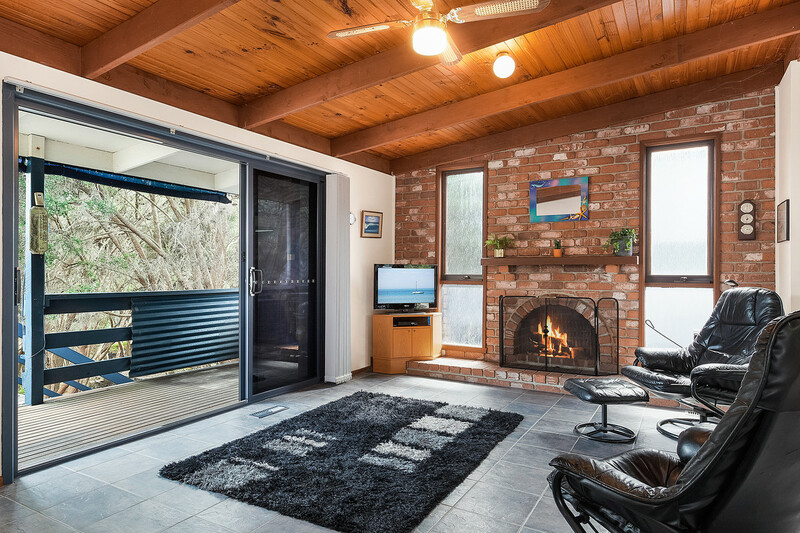 A place for all seasons it also comprises ducted gas heating, R/C air-conditioning & the warmth of an open fire place on a wintry afternoon to enjoy. 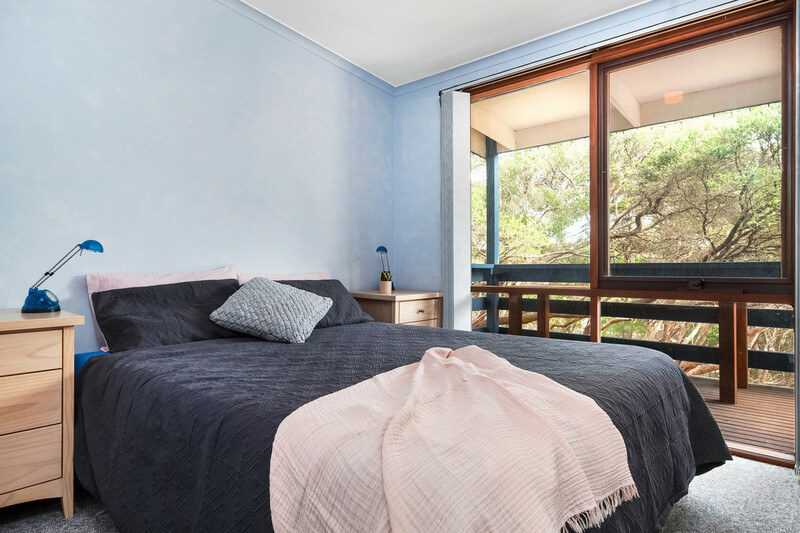 Put simply this truly is an easy care retreat that can be enjoyed year round in an esteemed, surf side location with a most affordable price expectation. 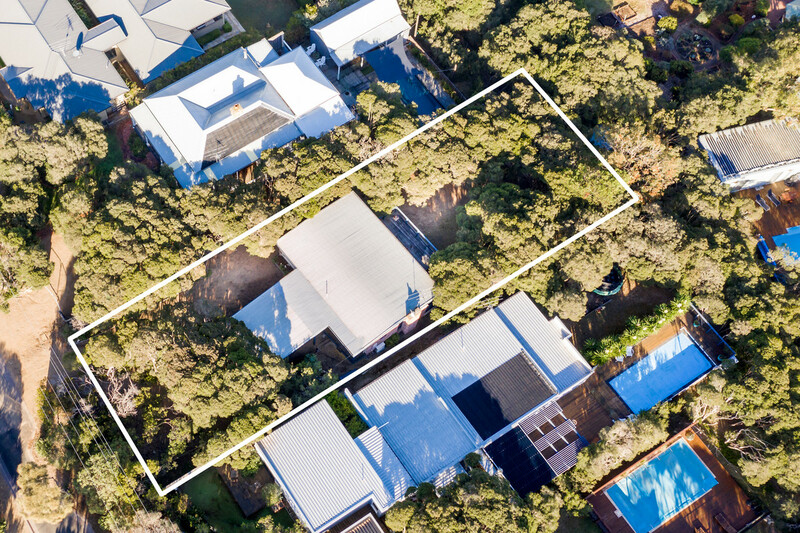 All interested parties are requested to present their written offer to Michael Prentice no later than 5pm Friday 10th May, 2019. 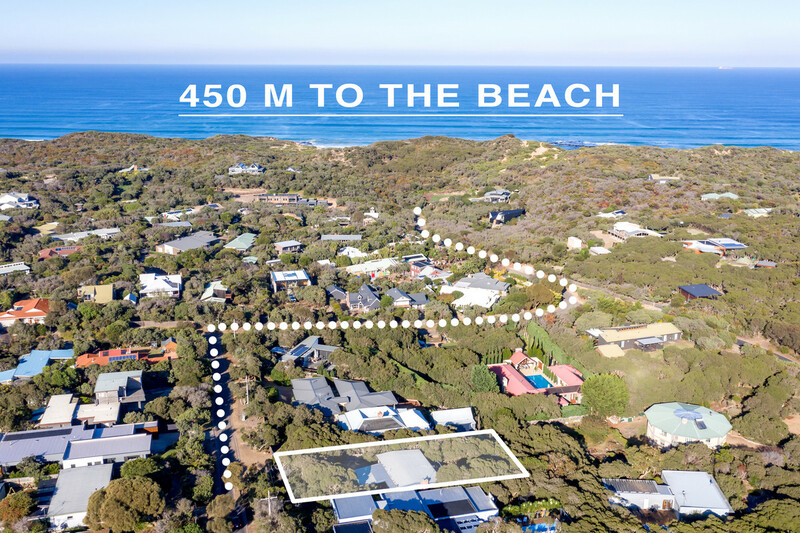 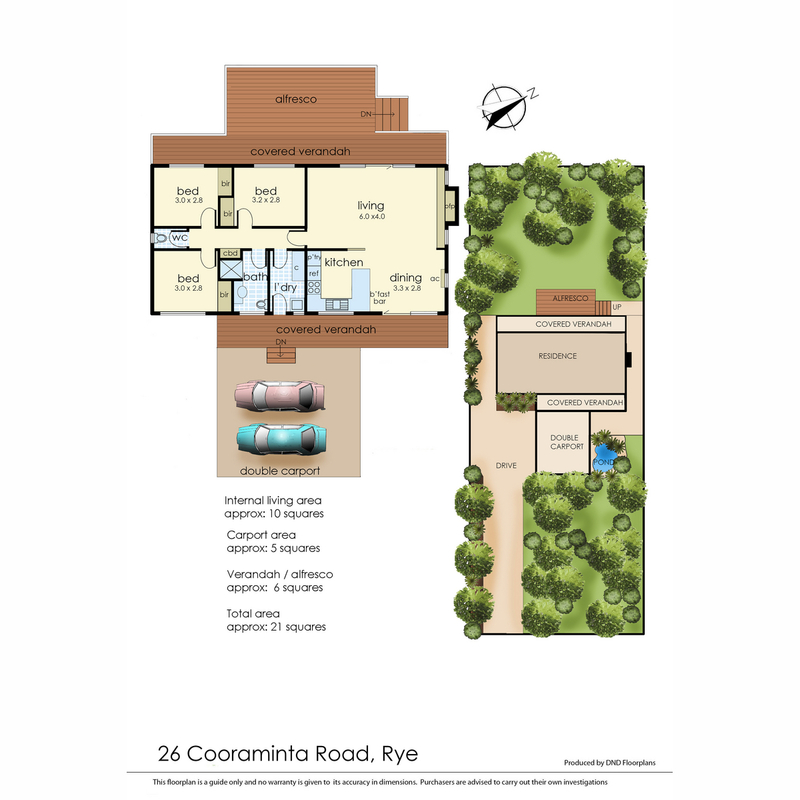 For further details please contact Michael Prentice on 0417 369 235.